what have I been doing? Nothing much. I've been wondering around, hanging out with my friends and spent most of my weekdays in school. 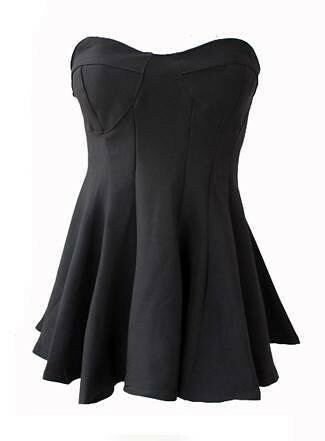 Been hunting for a tube bustier dress like this, so simple yet chic and I love it so much! not liking the ribbon around her upper waist. Wonder where can I find dresses that can suit my needs. I've quite alot of dresses, which means I'm not a very fussy wearer. Bought this loreal new mascara. 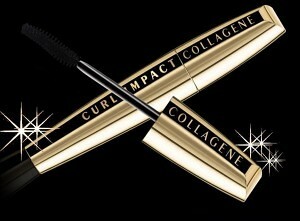 CURL IMPACT COLLAGENE. A volumizing mascara. I hope it's good!!! They said it will give 13X more volume. this friday's my school CCN day which means most of the students are setting up stalls and selling many different things! Everyone is invited, not for TP students only. 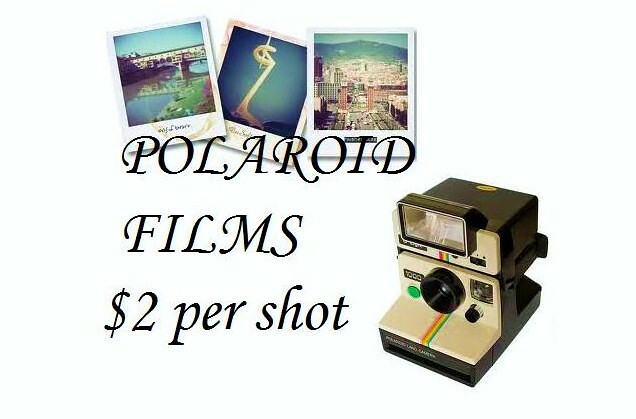 My class is doing polaroid-taking. We have creative ideas and mysterious gifts yeah! Marker pens for you to decorate, there might be stickers too!